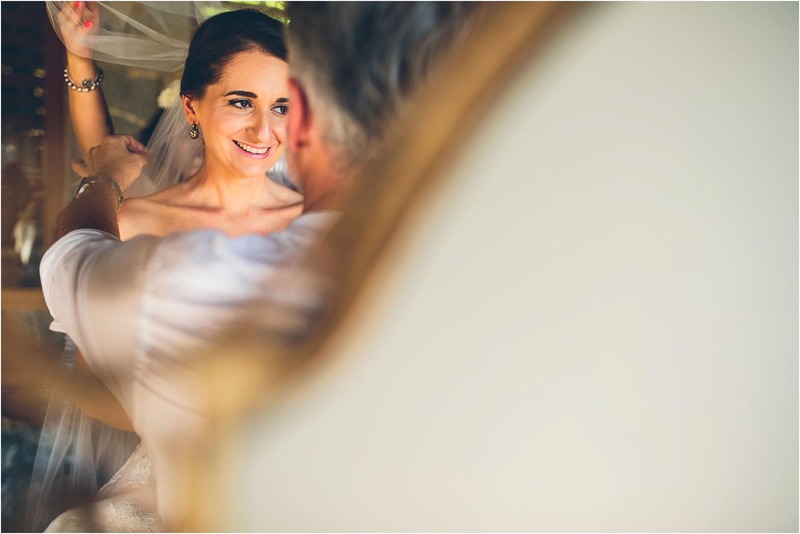 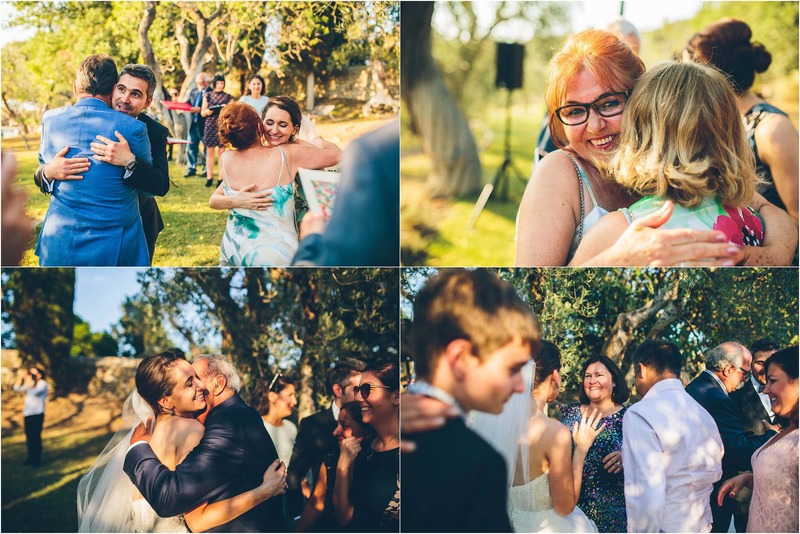 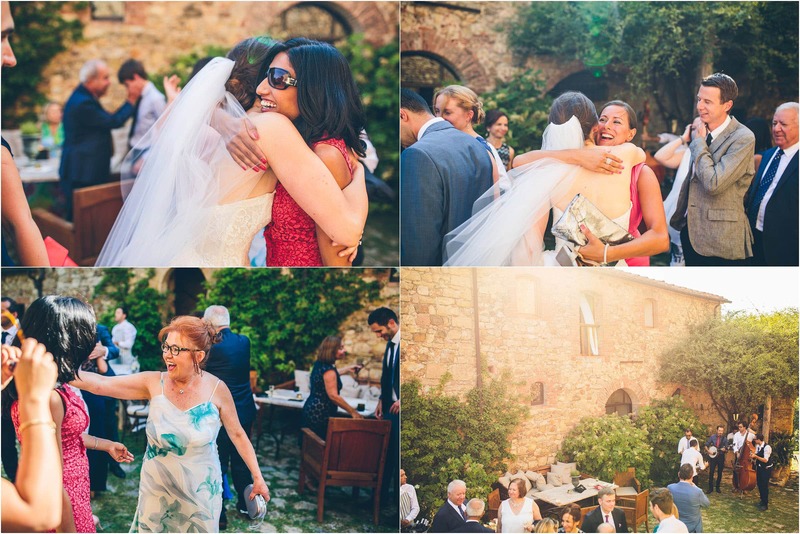 I absolutely love shooting destination weddings in Europe and so when I was first contacted by Gaye about the possibility of shooting her amazing destination wedding at Castello di Vicarello in Tuscany I knew I simply had to be her wedding photographer! 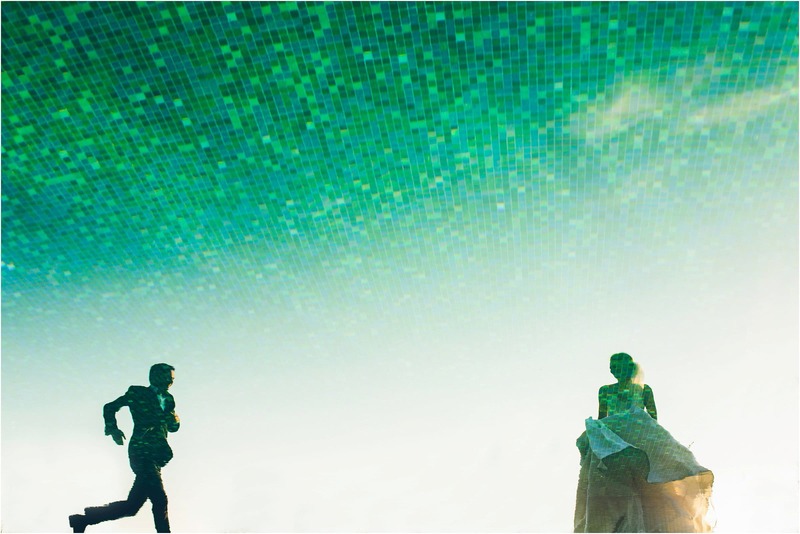 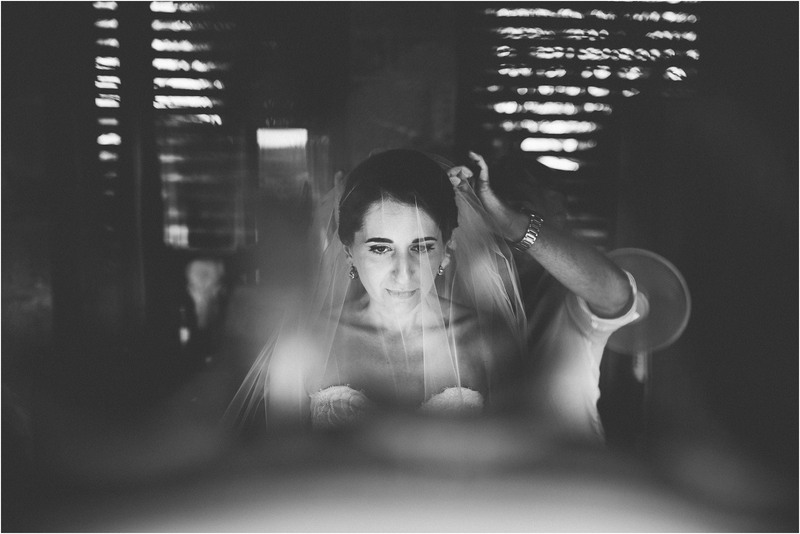 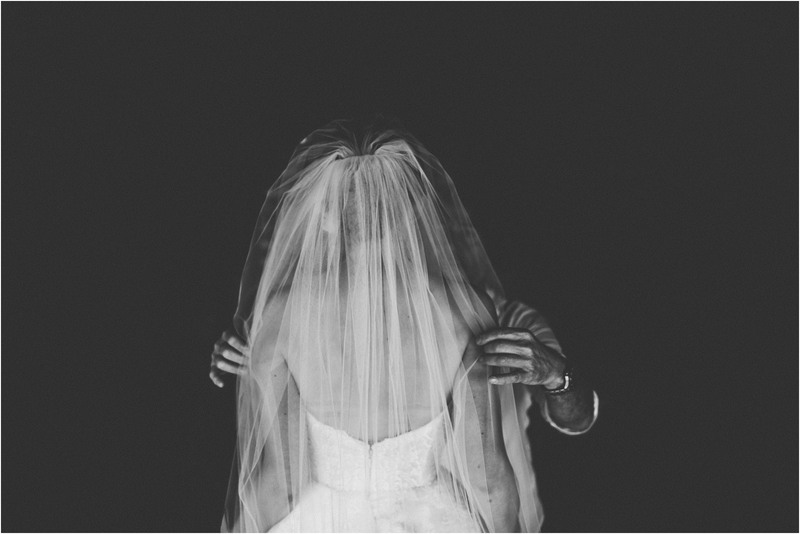 Gaye and Baris were a very special couple indeed. 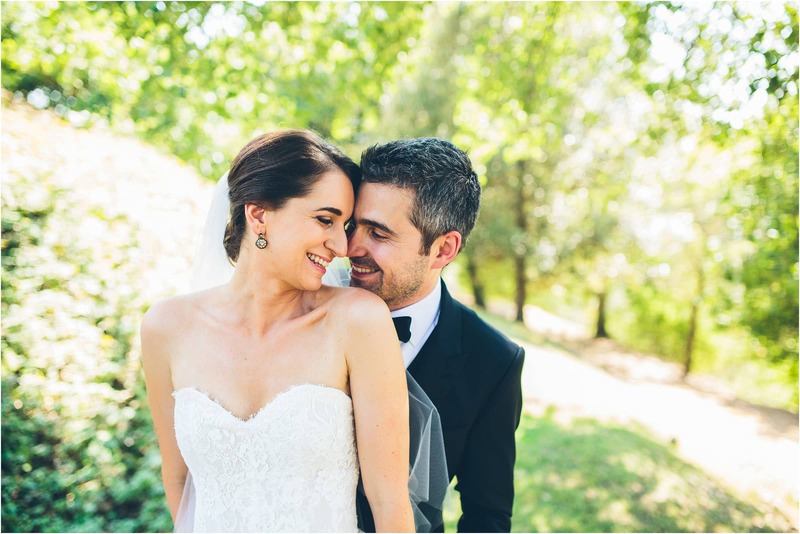 Two people totally head over heels in love for each other, and two people who really appreciate amazing destination wedding photography! 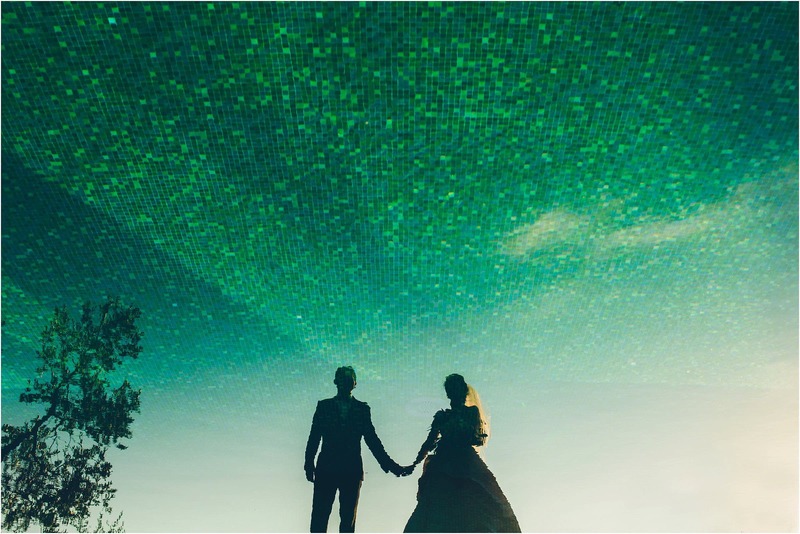 So many things stick in my mind about this wedding. 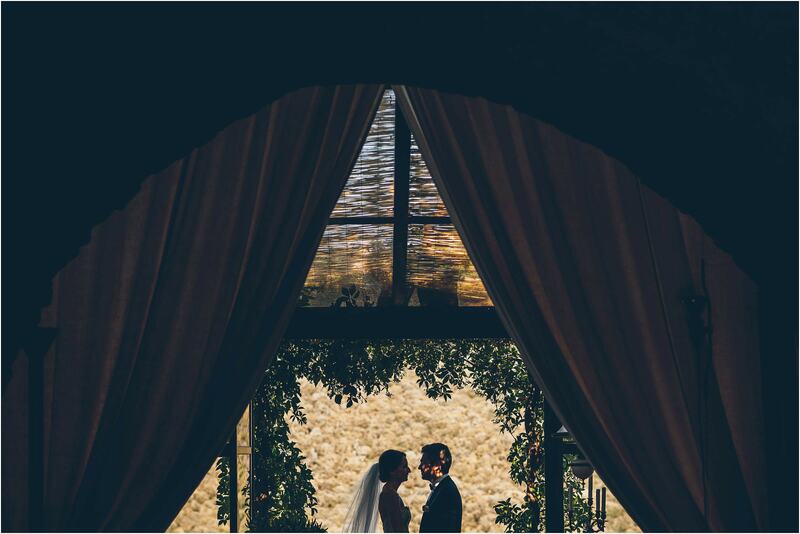 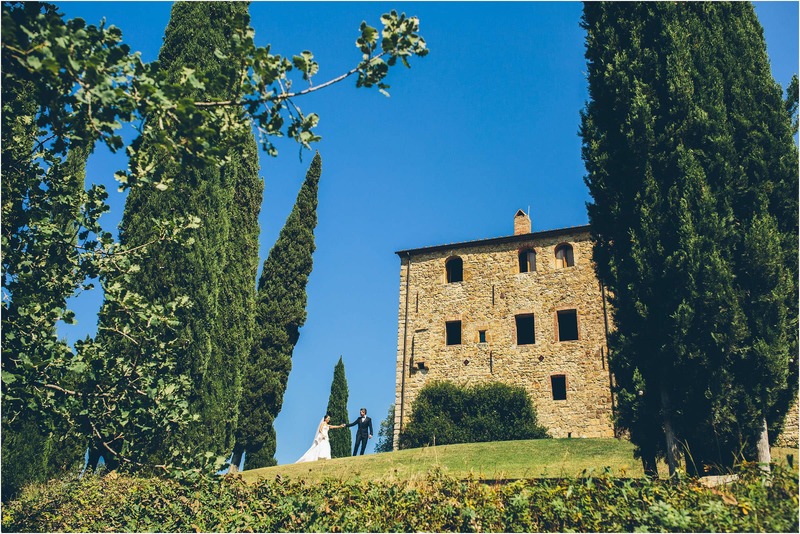 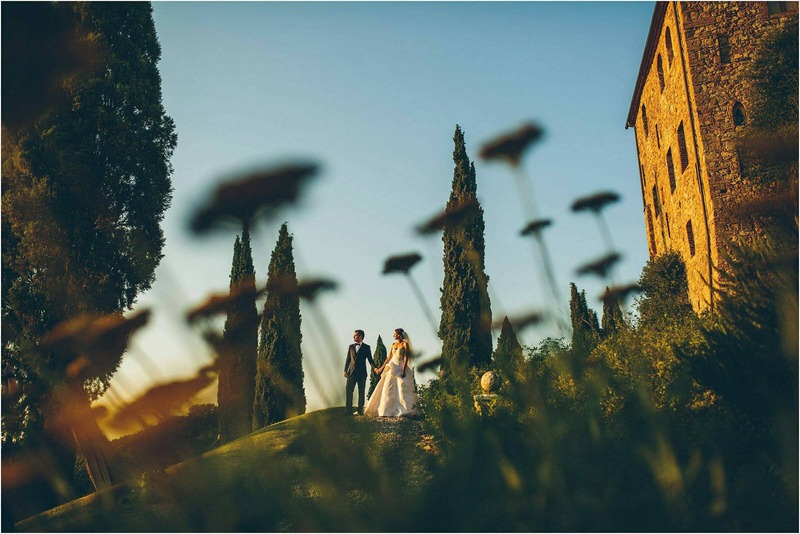 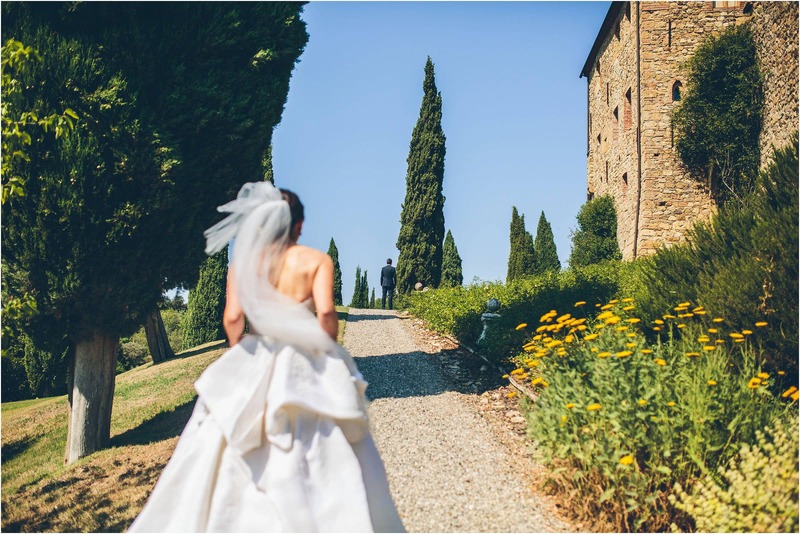 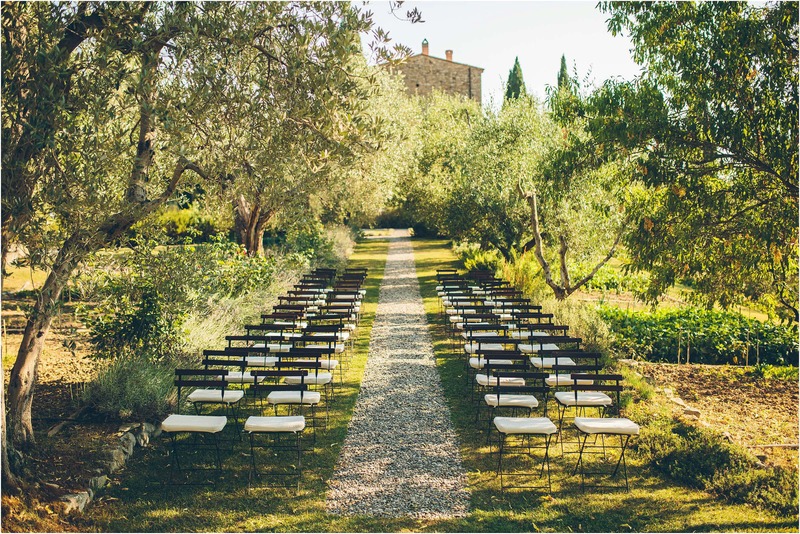 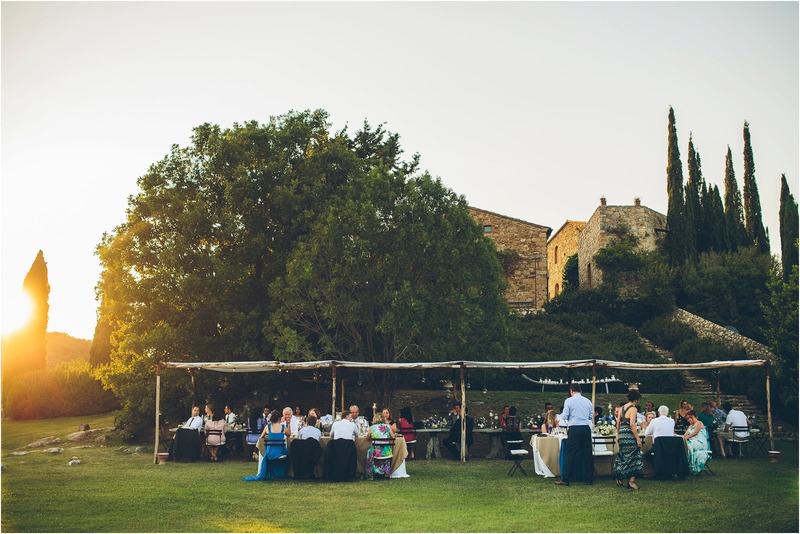 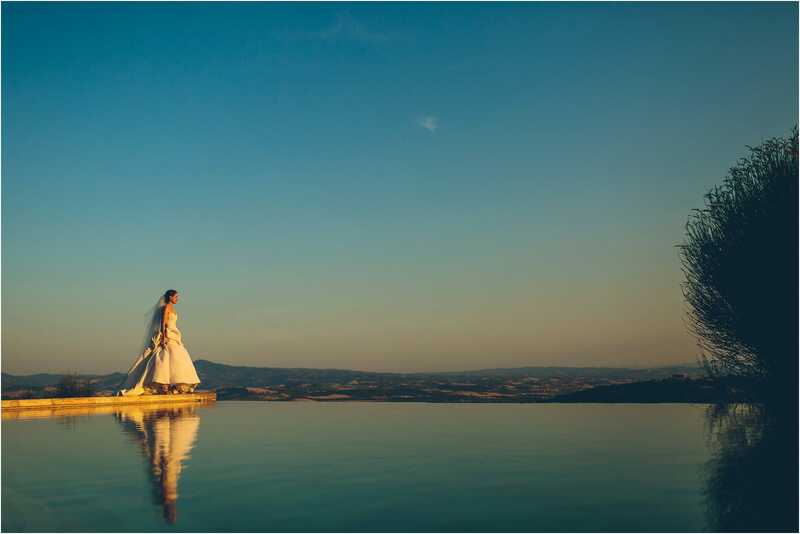 Castello di Vicarello in Tuscany is a venue that has to be seen to be believed … it is simply stunning! 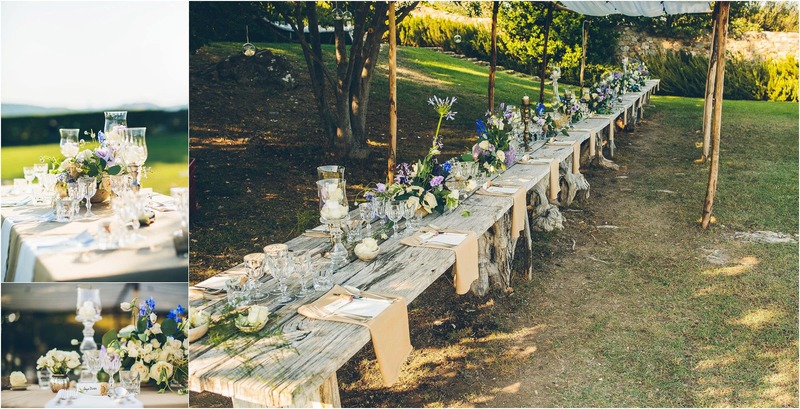 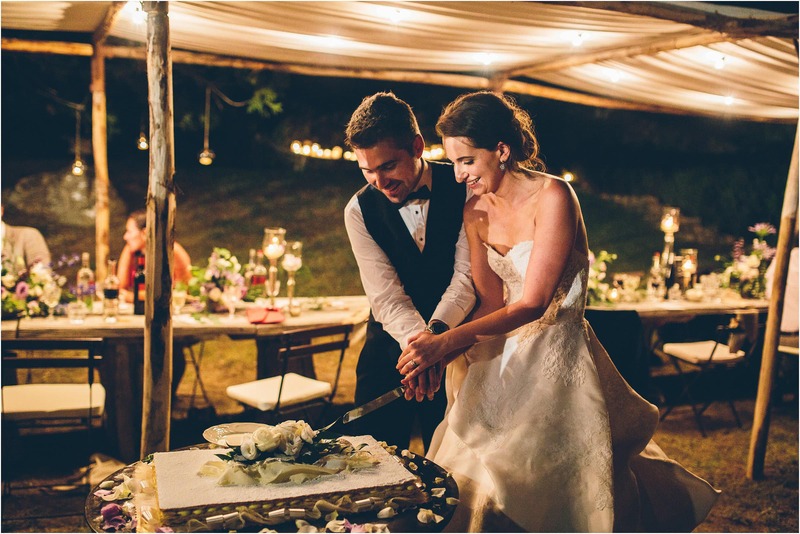 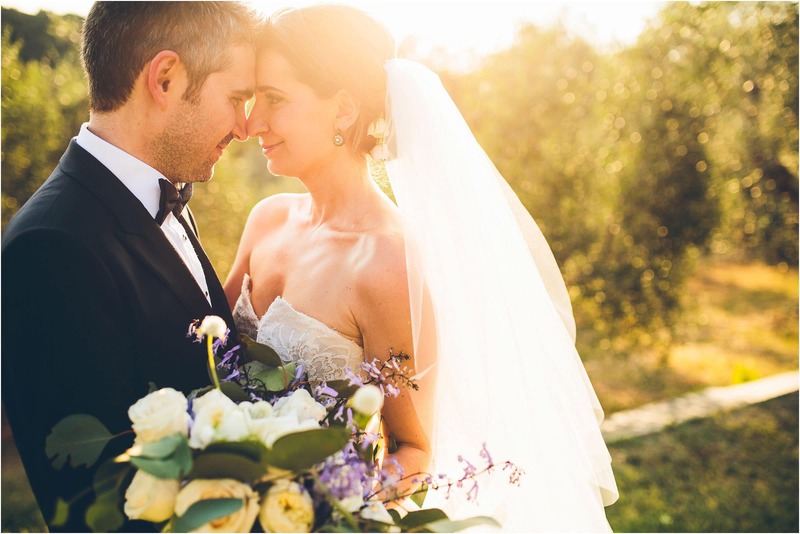 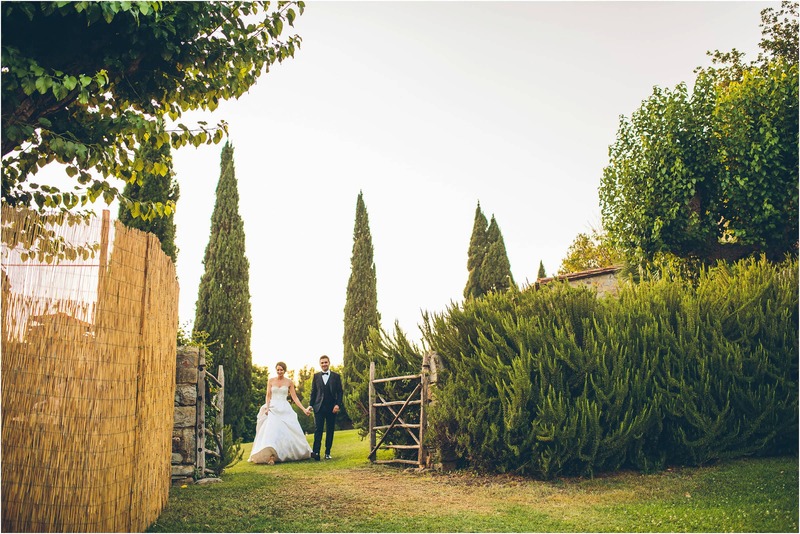 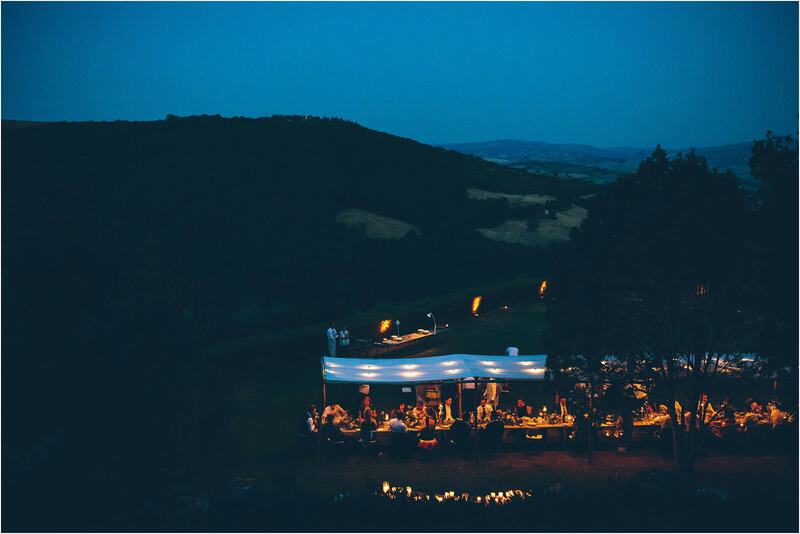 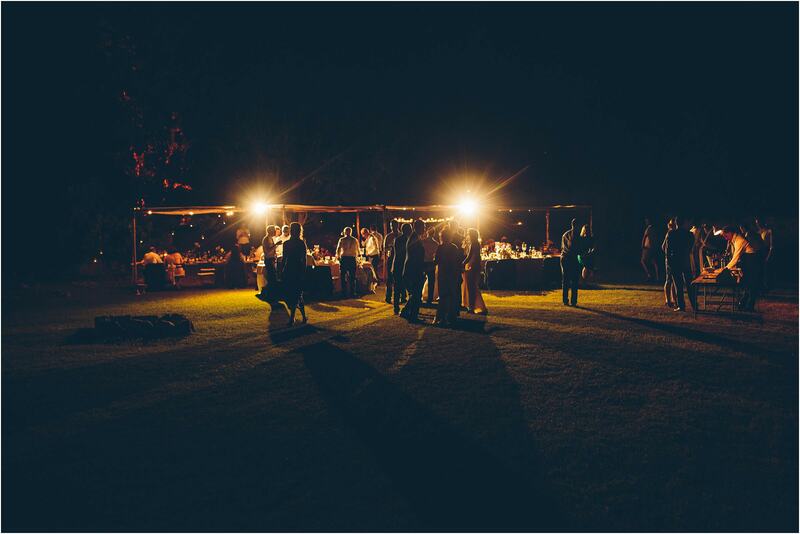 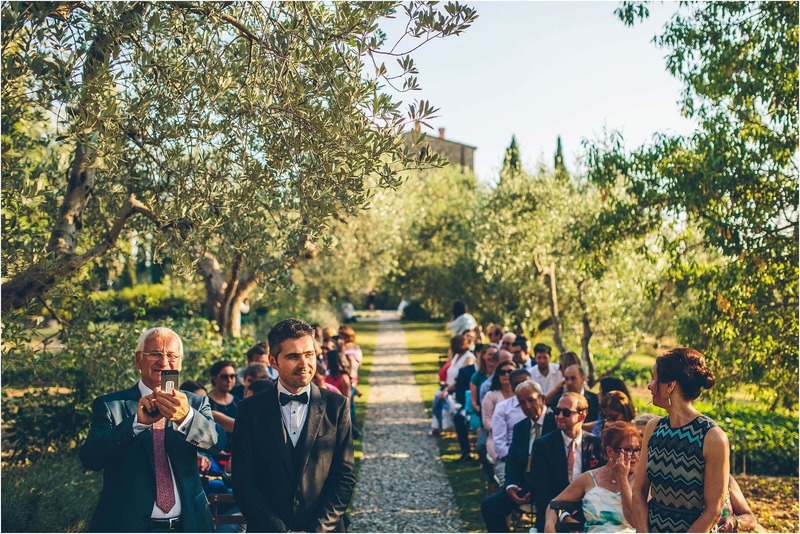 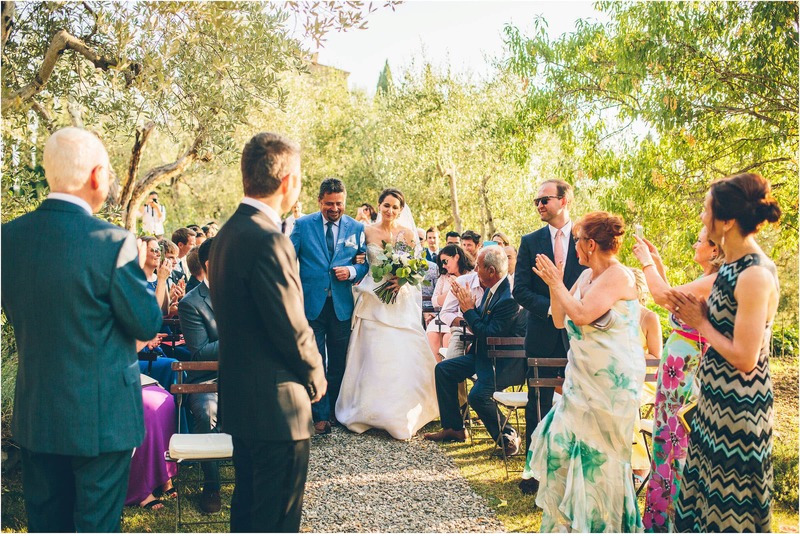 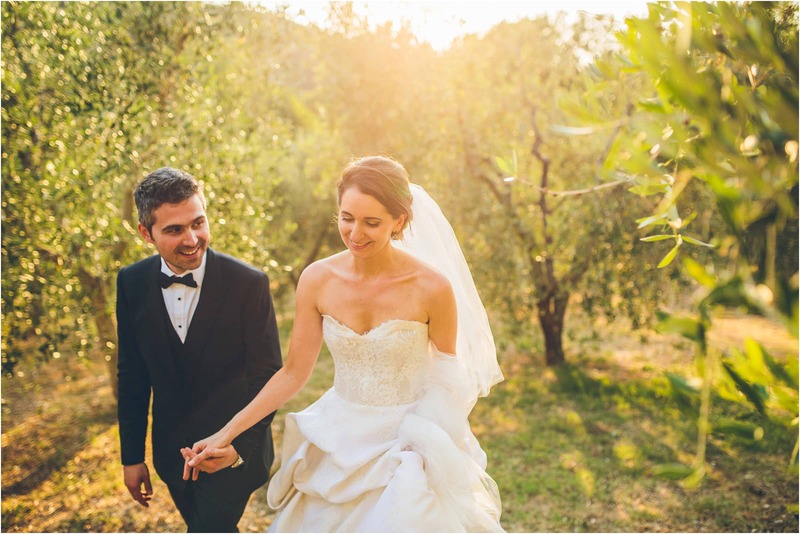 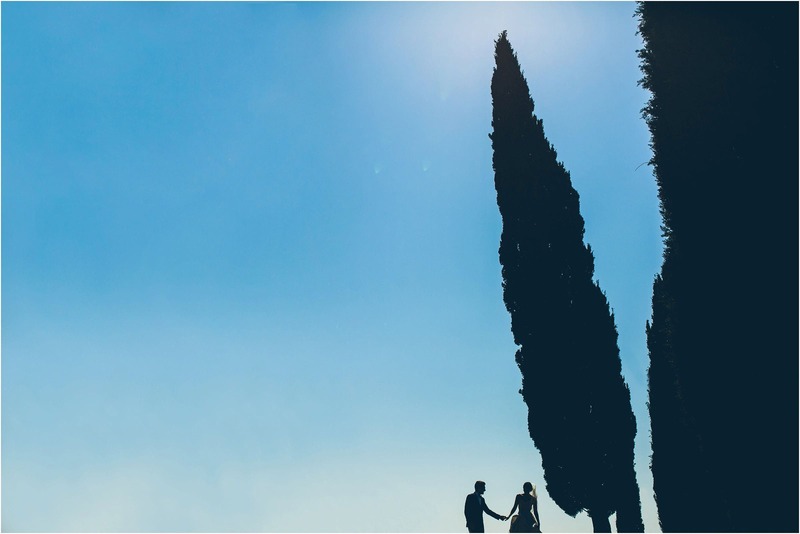 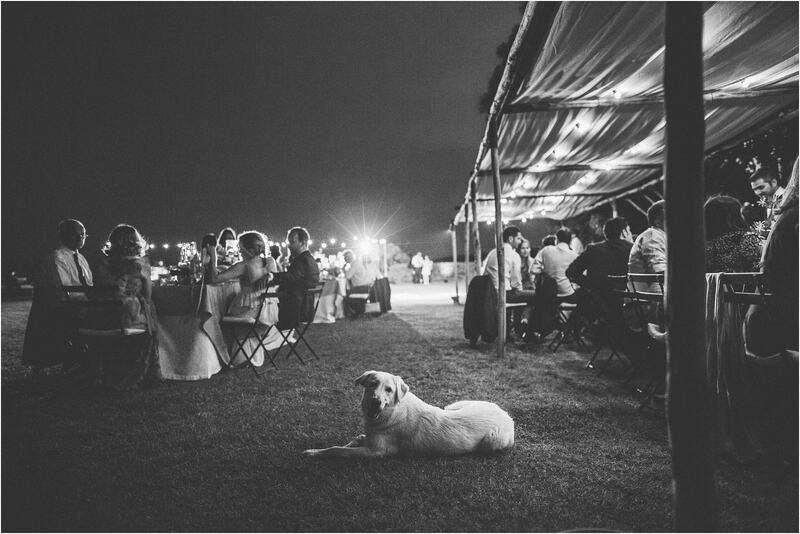 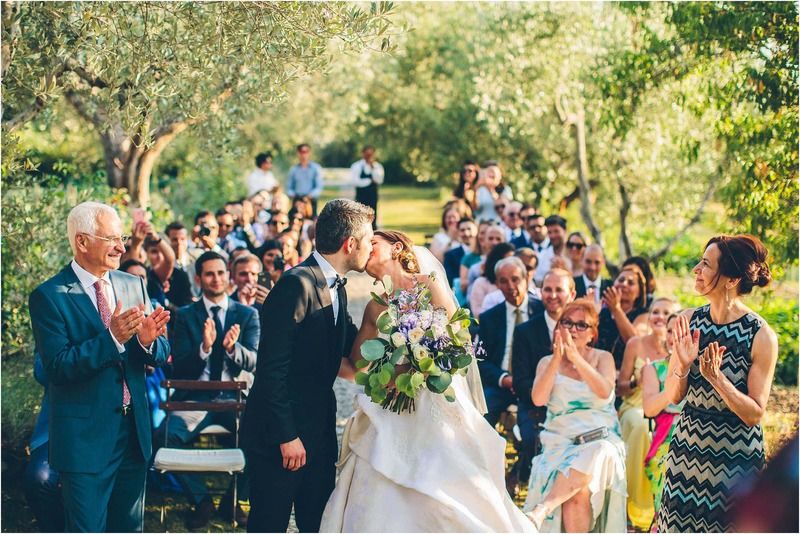 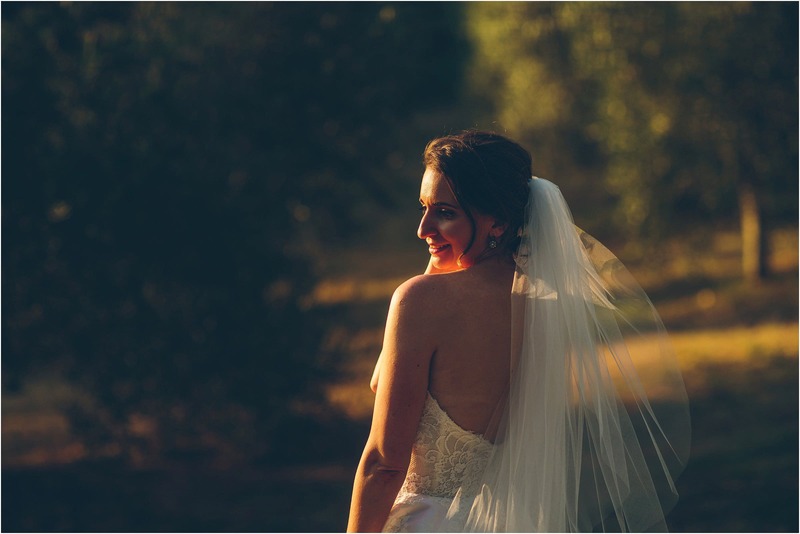 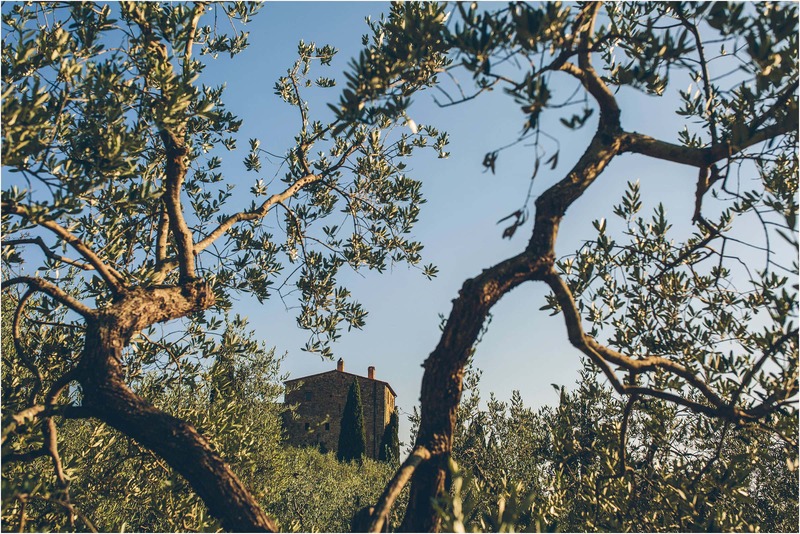 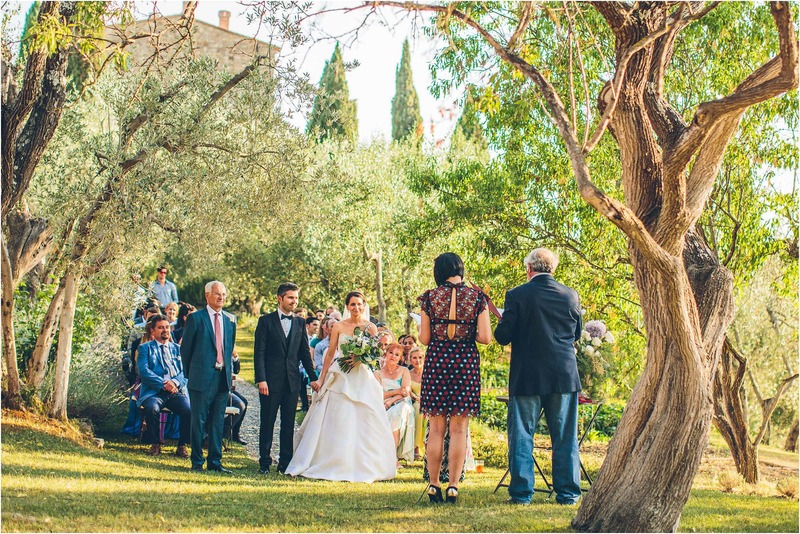 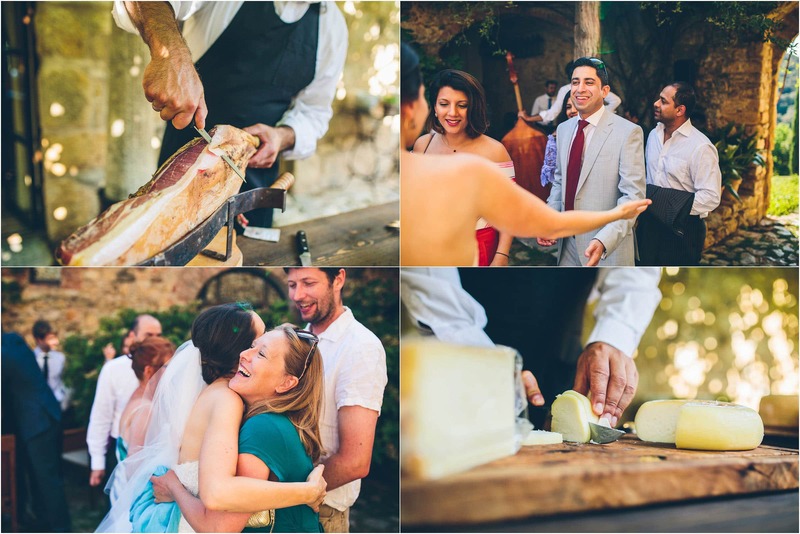 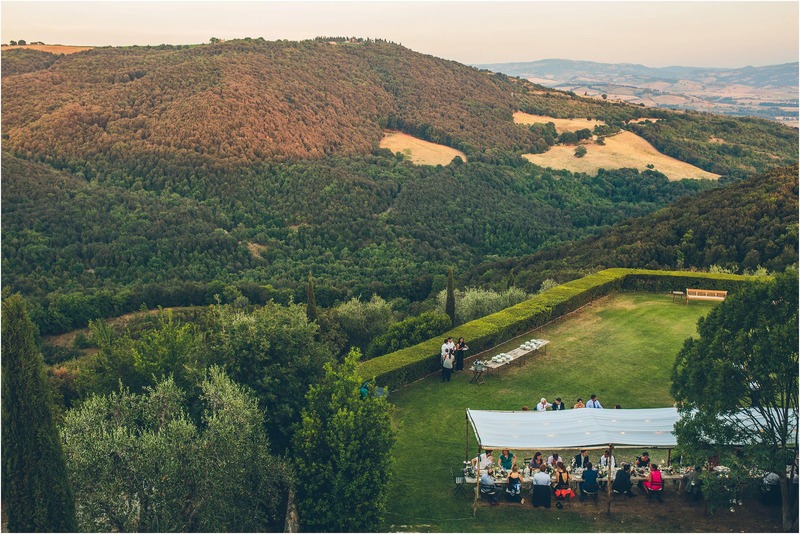 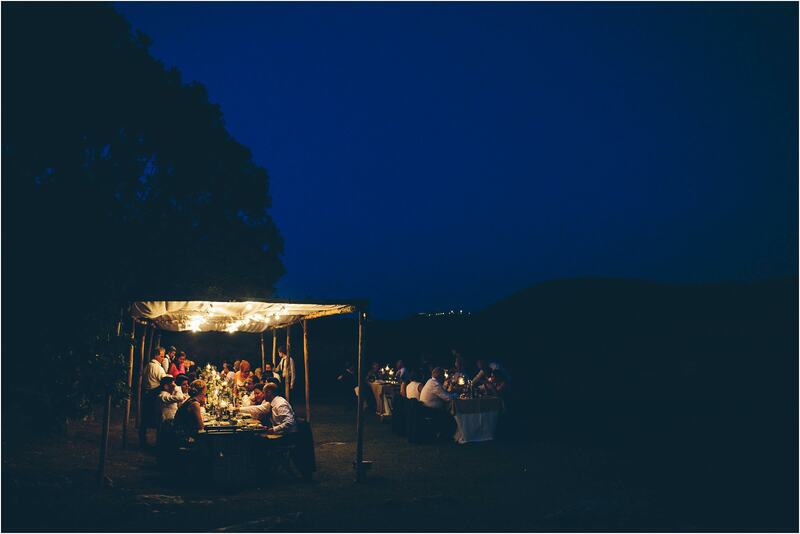 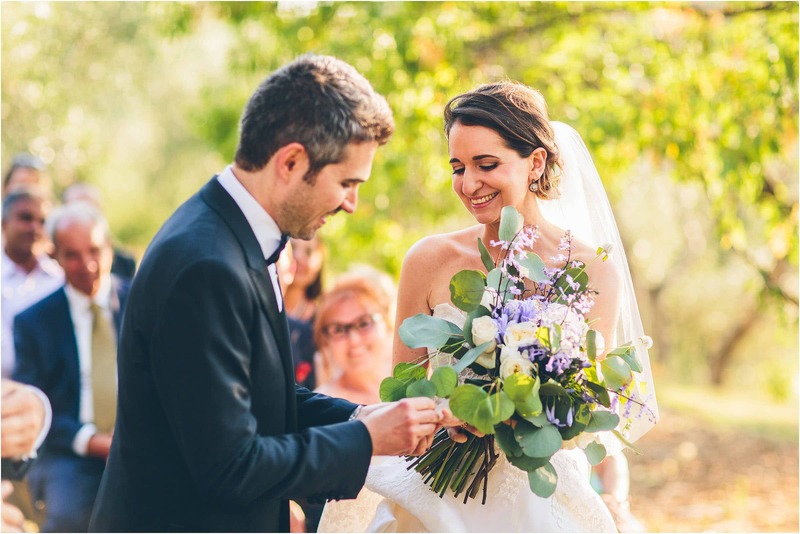 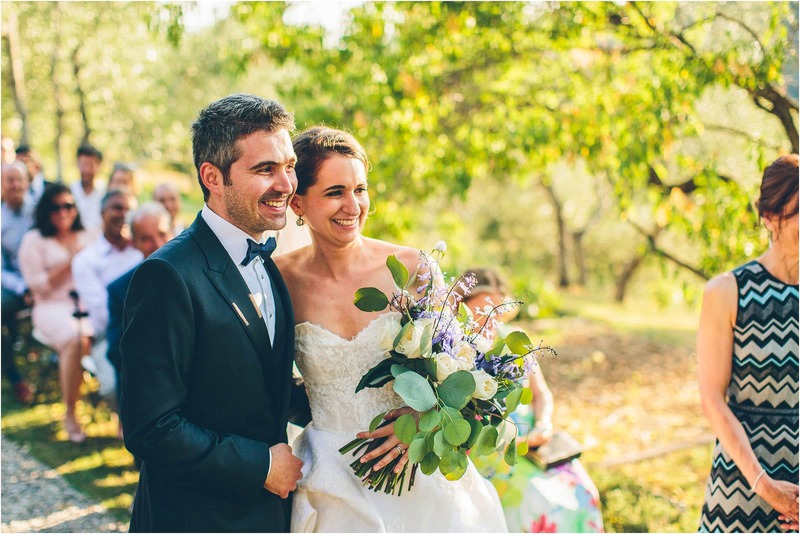 The surrounding Tuscan landscape ain’t too shabby either ;) The weather was playing ball – 40 degrees!, the food was to die for, and the chilled out vibe in the evening all combined to ensure that this destination wedding in Italy was simply perfect. 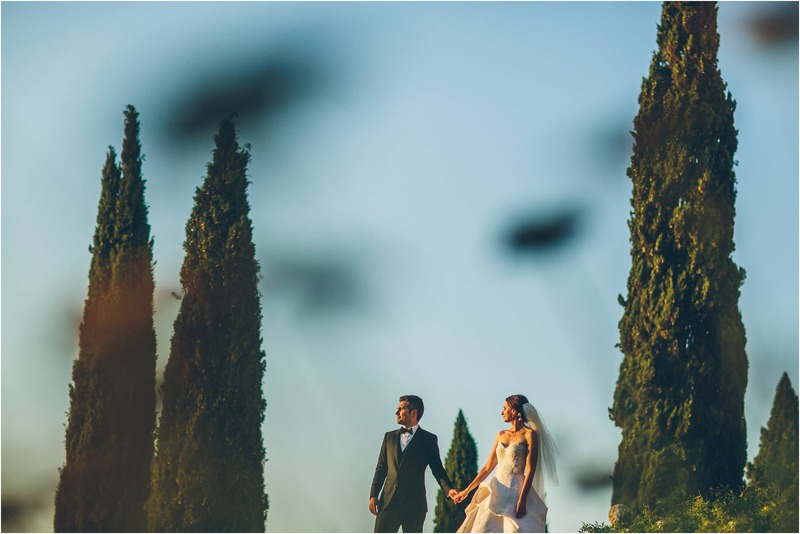 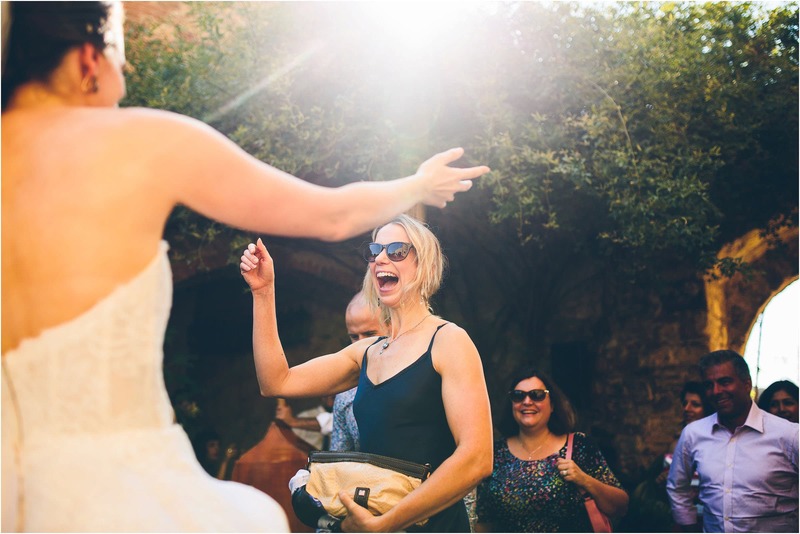 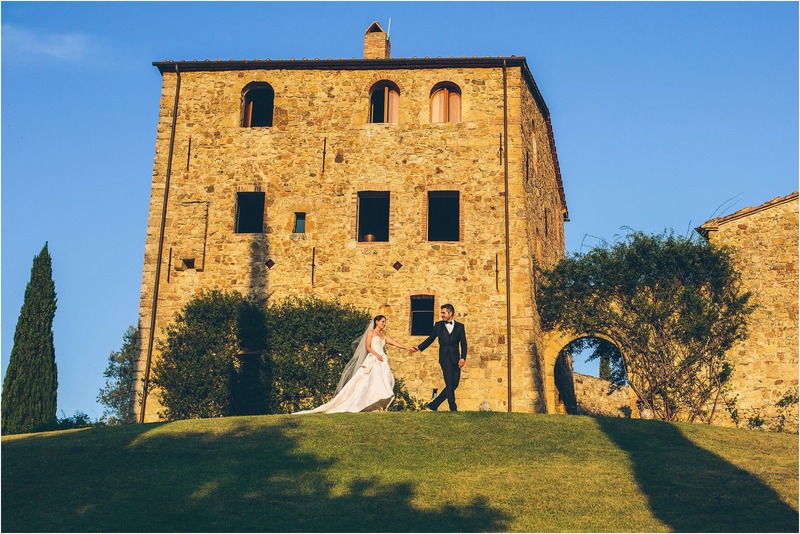 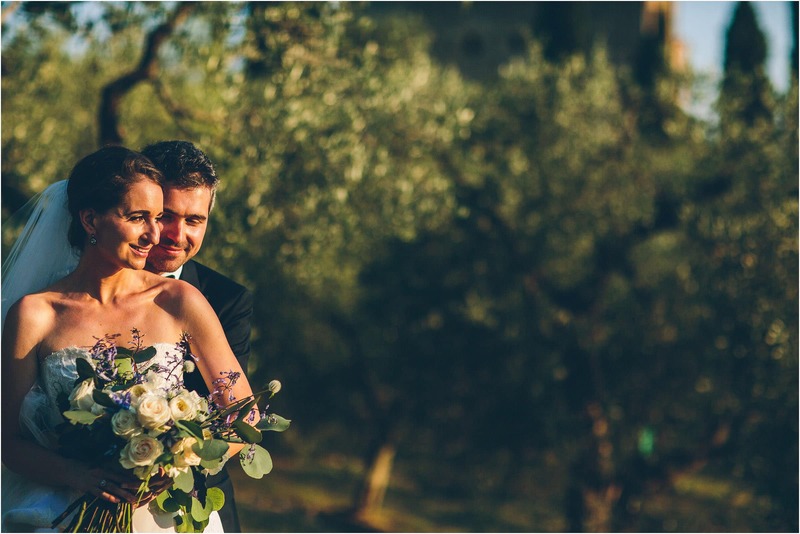 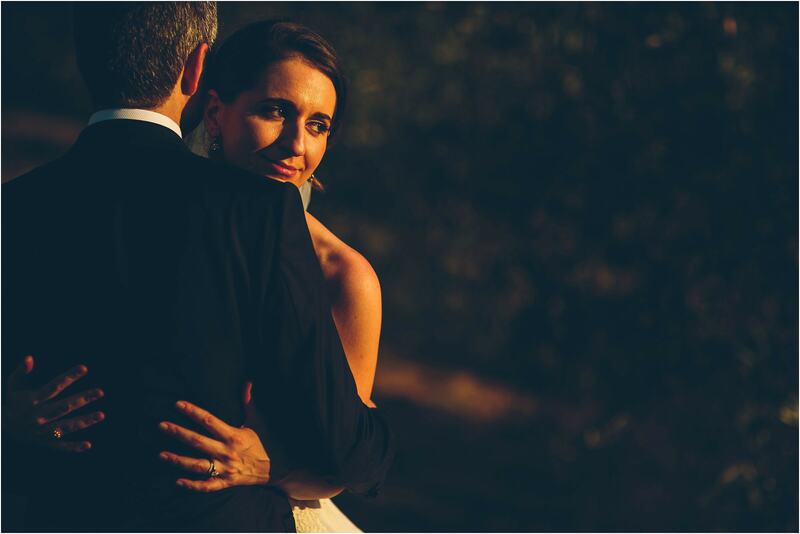 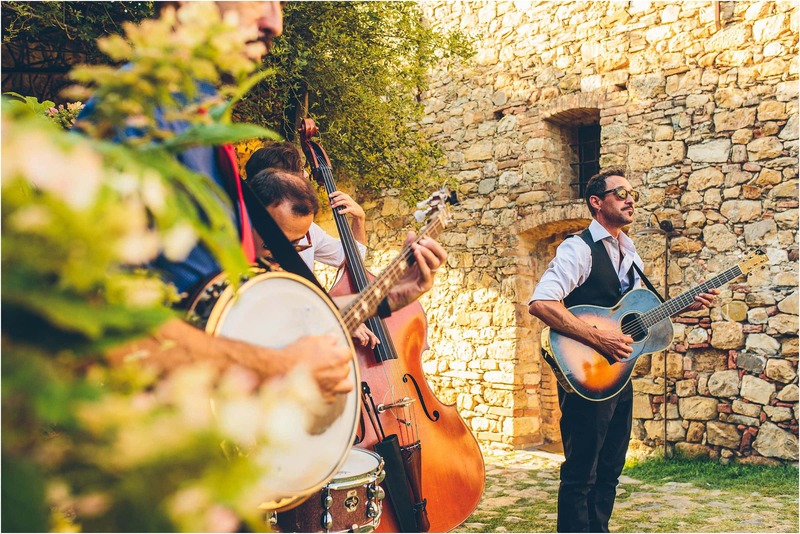 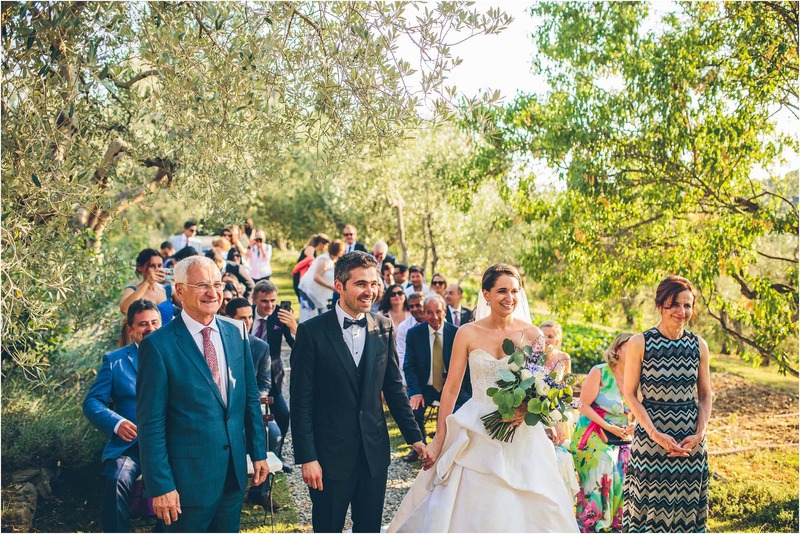 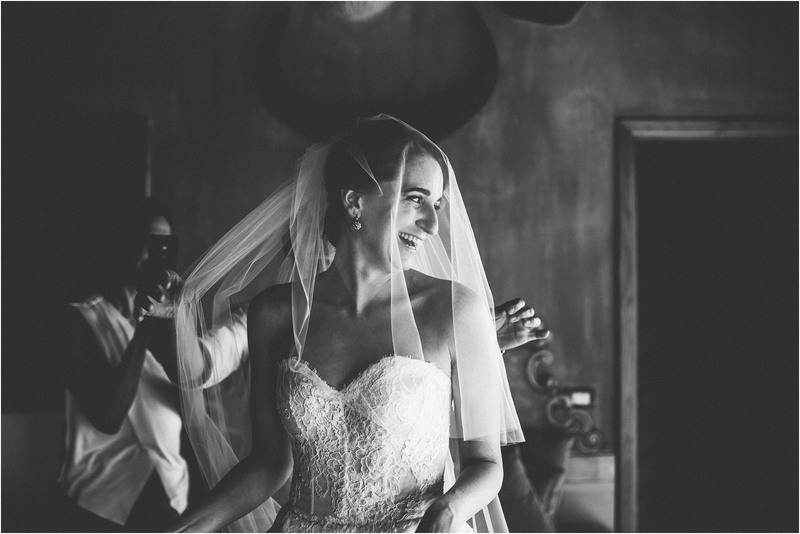 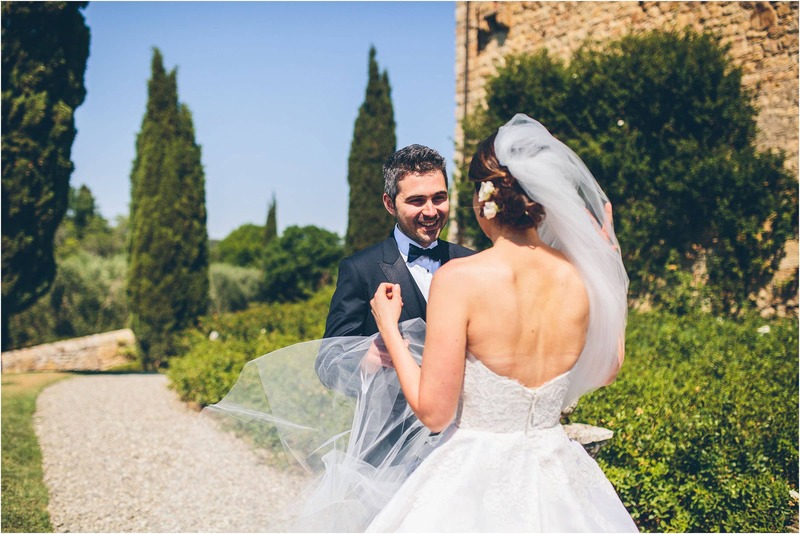 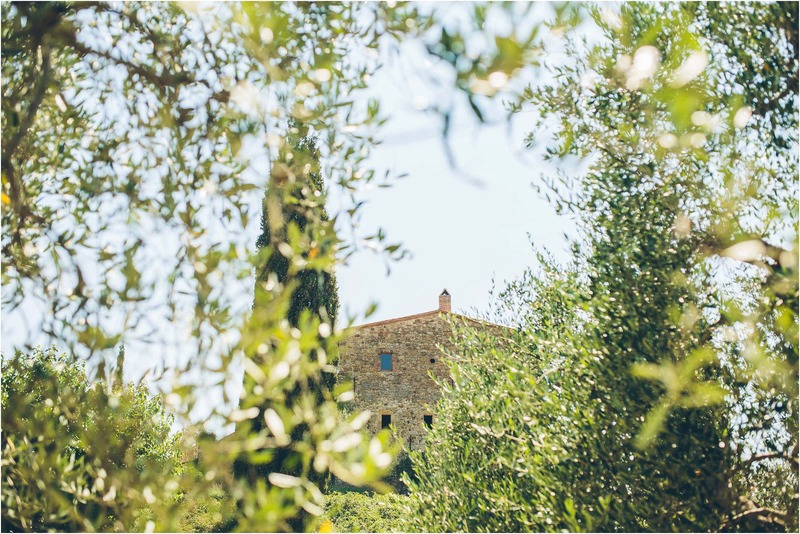 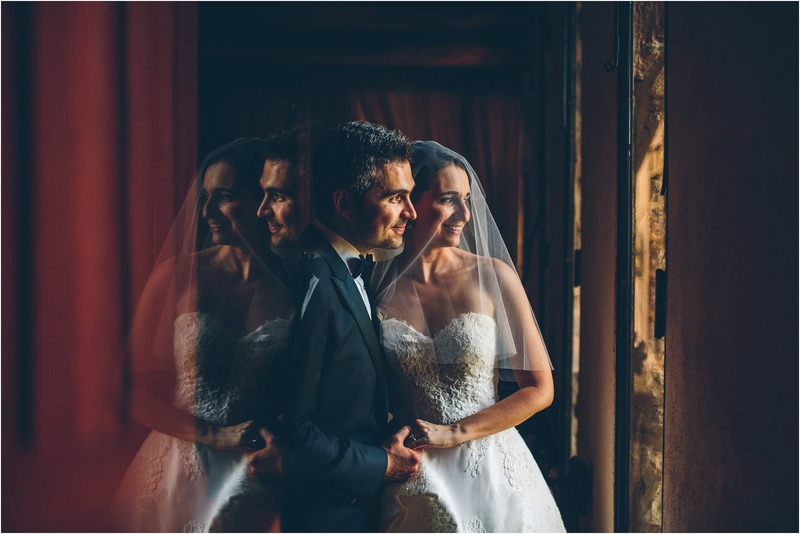 So, enough waffling … on with the highlights of their amazing destination wedding at Castello di Vicarello in Tuscany, Italy. 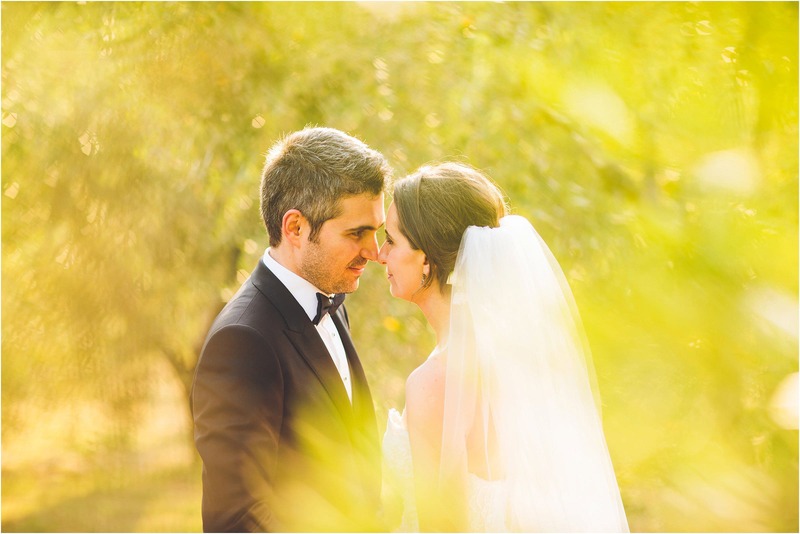 Great pictures and beautiful couples!